What's Behind the Arrest of the U.S. Founder of a Major Private Equity Group in Russia? Russia has detained the U.S. founder of Baring Vostok, the biggest private independent equity fund in the country, in Moscow on suspicion of embezzling $37.5 million. Michael Calvey, 51, and three other partners in the fund who have also been detained face up to 10 years if convicted. Two more suspects, both bank executives, have also been detained on the same charges. – Calvey was detained on Thursday, Moscow’s Basmanny court spokeswoman told Reuters on Friday afternoon local time. 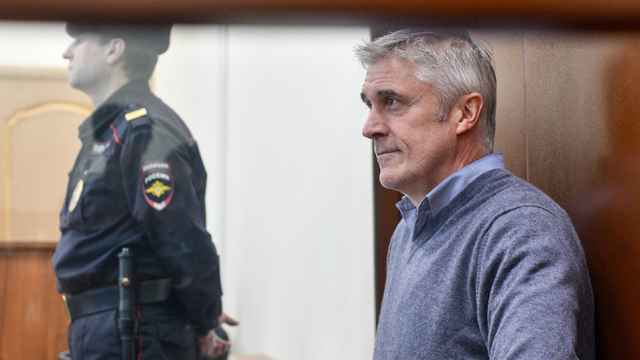 – Calvey and his colleagues are accused of cheating Vostochny Bank, described as Russia’s third-largest retail bank, out of 2.5 billion rubles ($37.5 million). – The fraud case was reportedly initiated at the request of the bank’s shareholder Sherzod Yusupov on Wednesday. – Calvey, 51, U.S. citizen and the founder of the Baring Vostok private equity fund. He has worked and invested in Russia since the mid 1990s. – Calvey is also listed as a board member at the Atlantic Council. 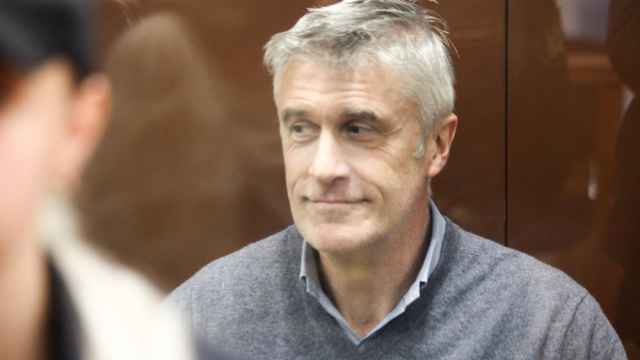 – Calvey is believed to be at least the third Westerner to face prosecution in Russia’s justice system in the past two months. – Established in 1994, the private equity firm is among the oldest to invest in Russia and the former Soviet Union. – Its funds have invested more than $750 million in 11 Russian and Kazakh banks, including Vostochny. – Baring Vostok has also invested in major Russian internet companies including the Ozon retailer and Yandex. – Baring entered into a deal to buy 20 percent of Vostochny in late 2010. 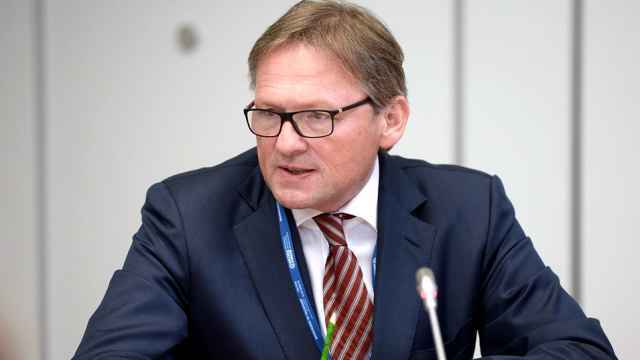 In 2016, Baring reportedly boosted its stake in the bank from 67 percent to 74.4 percent as Vostochny was “desperately” looking for a new investor. – Russian President Vladimir Putin was “unaware” of Calvey’s detention, his spokesman said. “Don’t break the law,” Finance Minister Anton Siluanov followed up. – The chief executive of the Russian Direct Investment Fund (RDIF) Kirill Dmitriyev said he could personally vouch for Calvey. Russian businessmen can spend as long as three years in detention before their trials begin. 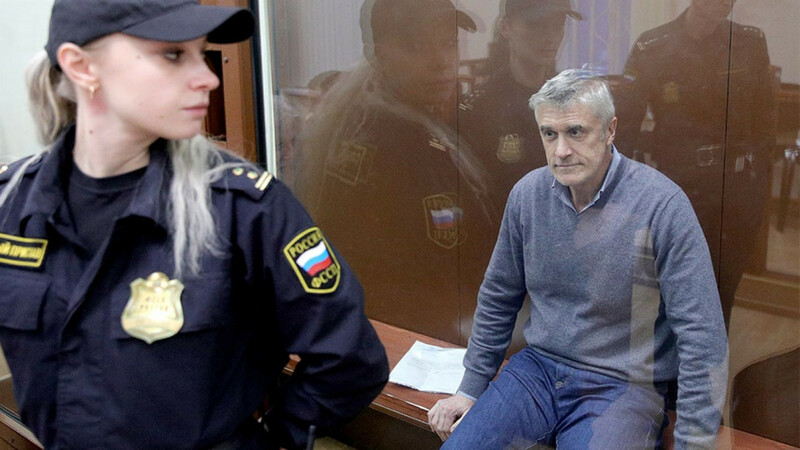 Calvey's detention is beyond Vladimir Putin's remit, his spokesman says. 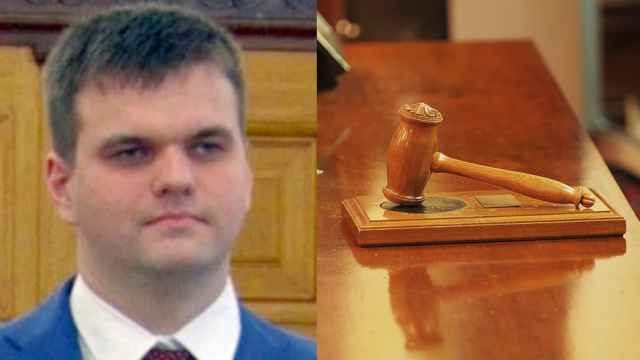 The judge said Calvey, a U.S. citizen, was accused of a "serious crime" and could try to flee.